Perfect hair for travel. It's summer time and vacation is a must! Make sure you bring the PERFECT SHAMPOO with you wherever you are in the world. For a limited time, B. 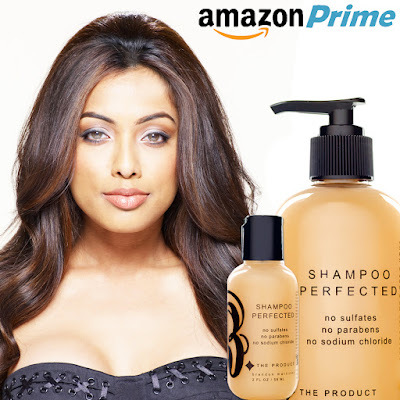 The Product hair care is offering a free 2oz Shampoo Perfected with the 8oz or 32oz purchase only on Amazon.com. This a $10.00 value, yours free with any 8oz or 32oz Shampoo Perfected purchase! Make sure to click the FREE ITEM promotion tab seen below. Leave us a five star review, and receive another 2oz product of your choice from B. The Product hair care!